Cryptopia Exchange HACKED and OFFLINE! 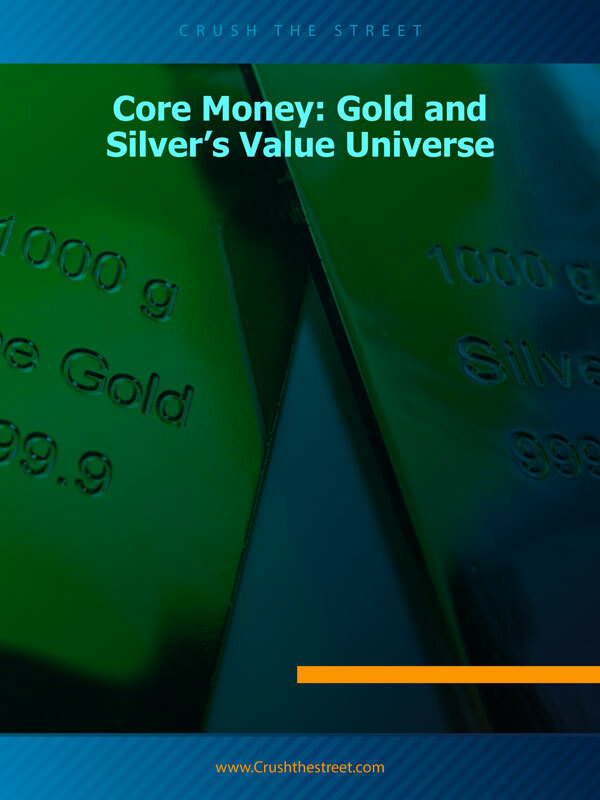 Yet Another Reminder of Why Being Your Own Bank is Best! 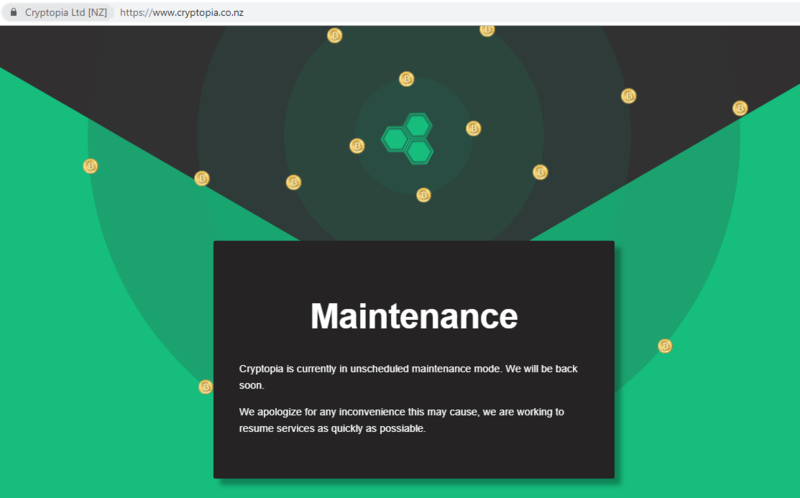 Since the announcement was made, the Website has been put into maintenance mode (at the time of writing) while the extent of the alleged attack is assessed by Cryptopia. 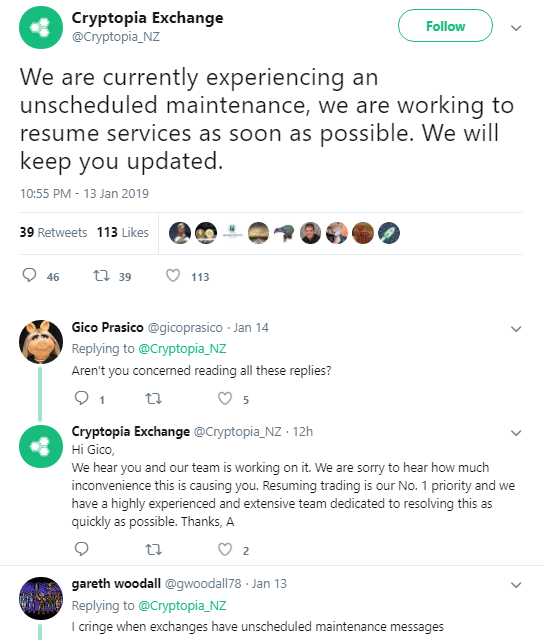 In the days prior to the incident, Cryptopia made additional announcements regarding “unscheduled maintenance.” This could possibly suggest that the hack occurred several days ago or even multiple times before users were aware of what was going on. 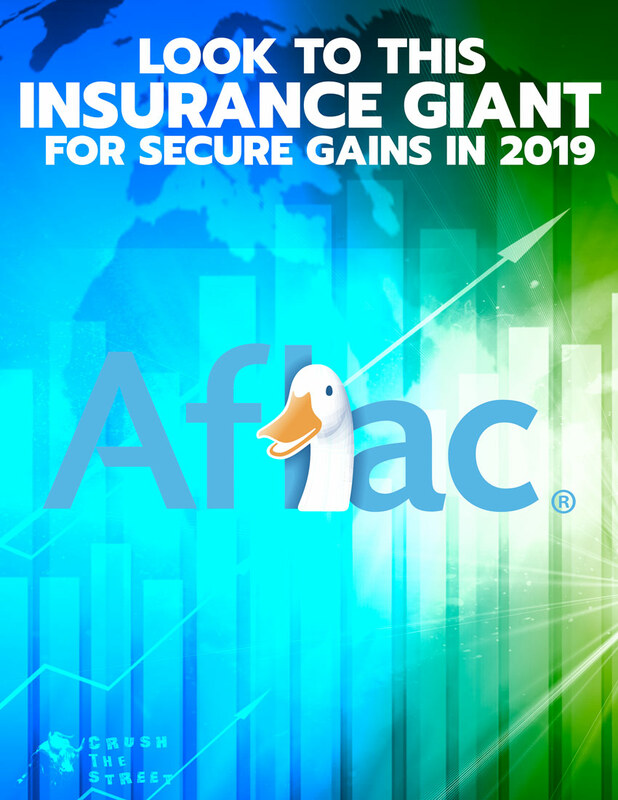 How Much Was Stolen, and Will Users Get Refunded any Losses? It’s still too early to determine the extent of the damage done, let alone for any information to be released. 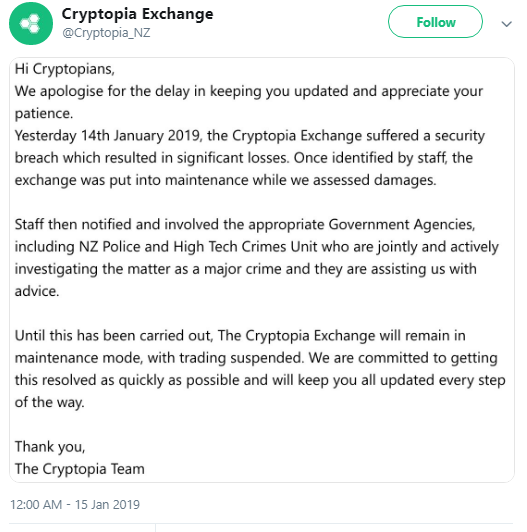 Cryptopia also mentioned that local authorities had been notified and are actively investigating the situation while trading and normal operations are suspended. 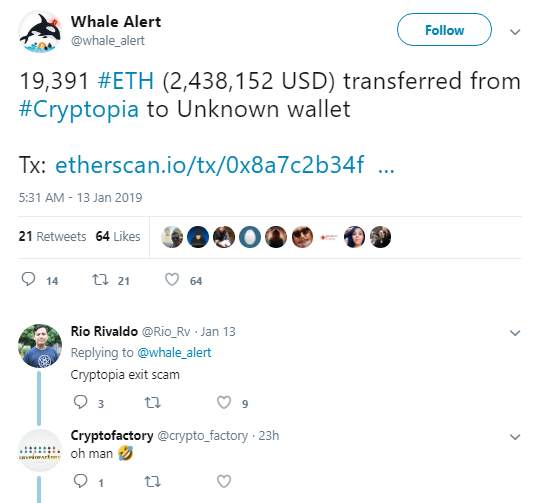 Also worth mentioning are the tweets from Whale Alert, an account that tweets live tracking of large cryptocurrency transactions to and from exchanges. 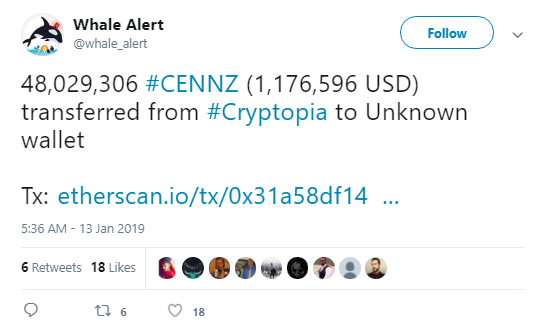 According to the tweets, 19,391 ETH tokens (valued at approximately $2.4 million) and 48,029,306 CENNZ tokens (valued at approximately $1.1 million) were transferred from Cryptopia to unknown wallets. Whether or not this is linked to the incident on Cryptopia remains to be seen and could be an isolated event with impeccable timing. 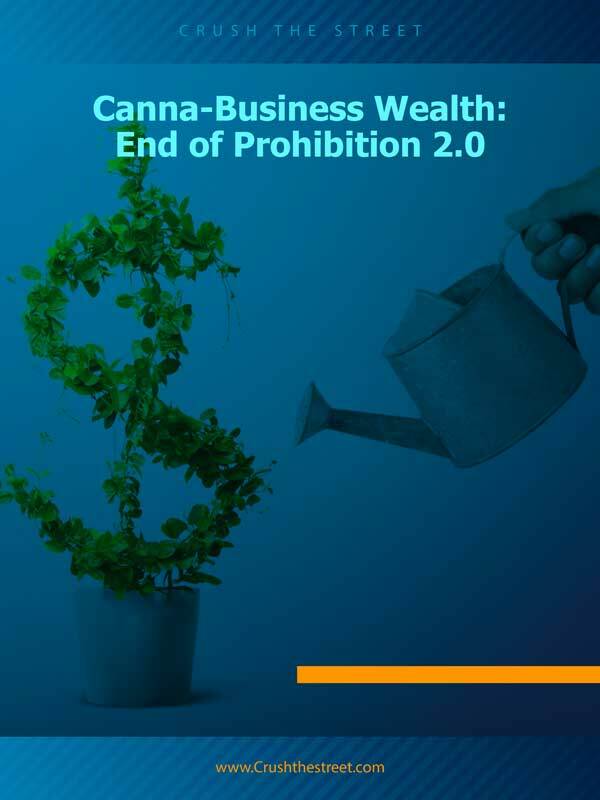 This is just another example of why it is important to hold the private keys to your digital assets. Trusting third-party platforms comes at a risk and doesn’t mean you fully own or control your funds. 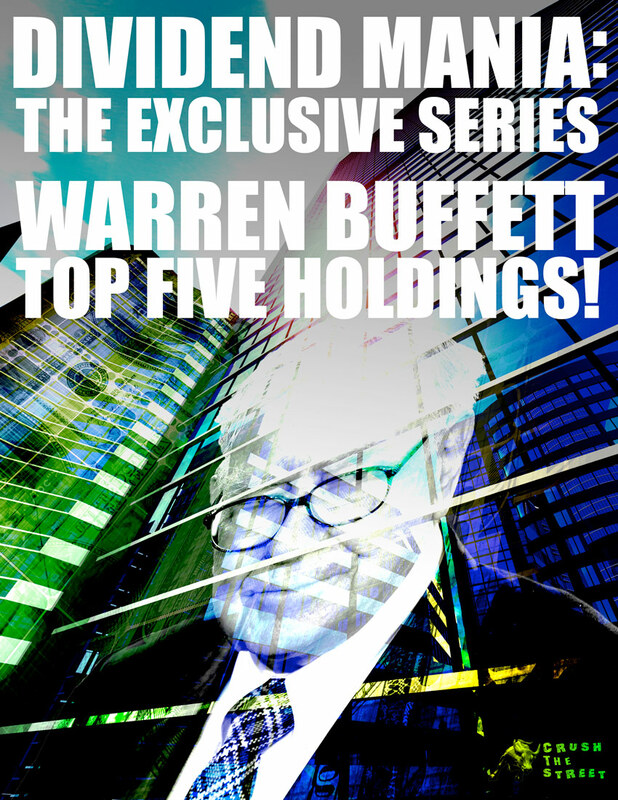 Be your own bank and remain financially independent.